Inside - Recycling and reducing plastic use is on everyone's mind, but are you really doing everything you can at home? There's been lots of noise in the media this year about our slack recycling habits. From Ipswich City Council planning to stop separate recycle rubbish collections, and quickly backflipping; to single use plastic bag bans across the eastern states and people scrambling at the last minute, we are finally taking notice that our lazy habits really are impacting the earth. Since then, I've become lazy. Sure, we have two recycle bins that are jammed full every fortnight. But as I think about the new kitchen design, and look around at how our habits and behaviours will change, I've become aware that we could be doing a whole lot more than we are. Perhaps you could be doing more, too? In it's most basic form, recycling is the reuse of a waste product for another purpose. Reusing a spaghetti sauce jar to hold chocolate chips is recycling. Recycling resources helps reduce the consumption of raw materials used to create the resources. Raw materials include the power to operate machinery, as well as trees to make paper, and whatever chemicals plastics come from. We all know the basics - paper, cardboard, glass, plastic. But have you ever looked around your household and noticed how many things are made of those four basic elements? It was a lot more than I thought! When we think of recycling, we think of items in the kitchen - milk cartons, cardboard boxes from the pantry, glass jars. In the kitchen, and in almost every other room in the house! Paper items - wrapping paper, paper plates (not plastic coated), cardboard packaging from clothing or manchester. 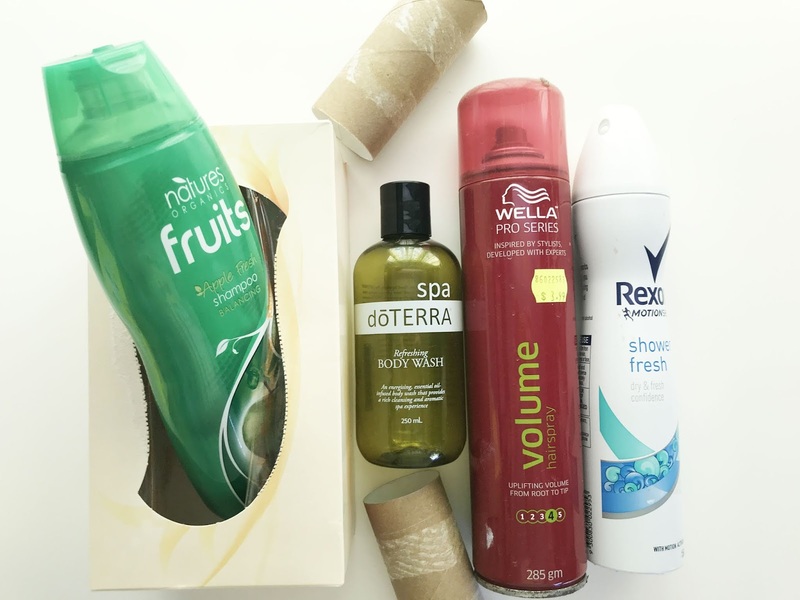 Bathroom - aerosol containers, spray bottles, perfume or aftershave containers, vitamin or medicine packaging, tablet boxes (remove chemist label and plastic or foil tablet packaging), shampoo bottles, complimentary toiletries packaging. Laundry - powder boxes, scoops from powder, ice cream containers, cleaning products. Metal items - aluminium foil, meat pie trays, pet food containers, tin can food packaging. provide bins or boxes in each room to collect items. We have a rubbish bin in the toilet, but because there's only one bin, everything goes in it. I'll be getting a second bin to collect toilet rolls, a roll a day is a lot of cardboard tubes in the general waste bin! rinse food or product residue from containers. While most councils say this isn't necessary, it does help reduce smelly bins, and help recovery. take lids off bottles. I'm terrible for throwing water bottles into the bin with lids on. But removing the lids speeds up the sorting process. a little bit counts. 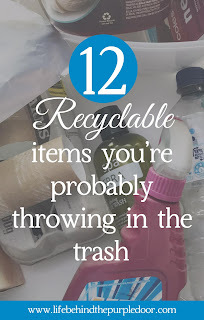 Don't get too hung up on what can and can't be recycled. 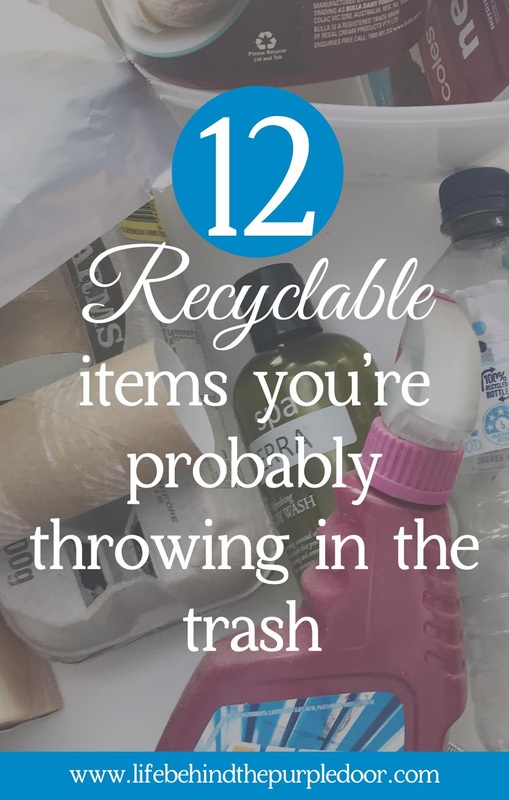 If you're not sure, throw it in the general waste bin. Most importantly, there are many items in our households that shouldn't be recycled through the yellow bin collection. 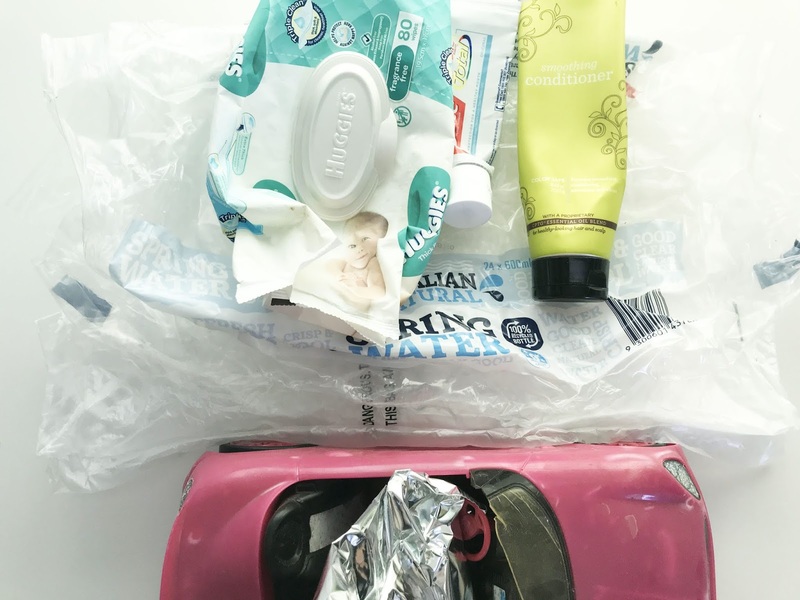 In Brisbane, toothpaste and other squeeze tube style packaging can't be recycled. 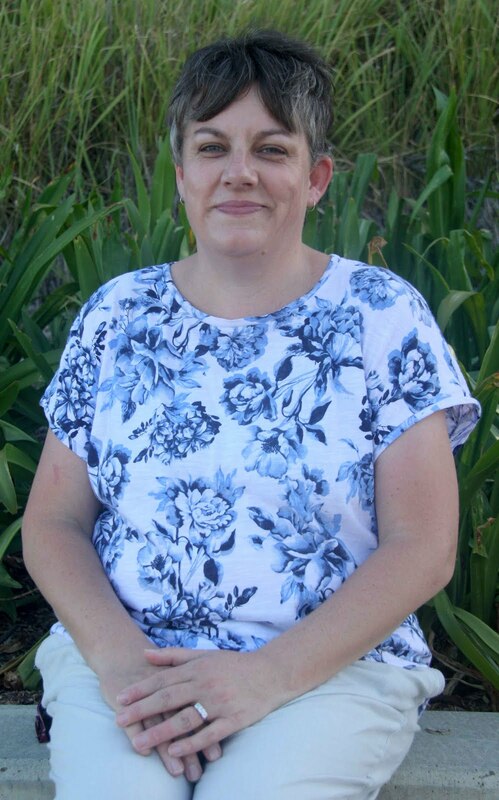 But in other states where CleanAway operates, it may be possible. Check with your local council. Hard plastics such as broken toys should be placed in the general waste bin. Soft packaging such as biscuit wrappers, bread bags, single use produce bags, dry dog food packaging, even bubble wrap can be collected and returned to REDcycle via many supermarkets. Broken glass should be wrapped in newspaper and placed in the general waste bin. Printer cartridges can be recycled through Officeworks, Harvey Norman, The Good Guys, Australia Post and JB HiFi. You can find your nearest collection point at Recycling For You, a Planet Ark initiative. Alkaline batteries such as AAA, AA, D and C can be recycled at all Aldi stores in Australia. BatteryWorld also recycles alkaline batteries, mobile phone and computer batteries. 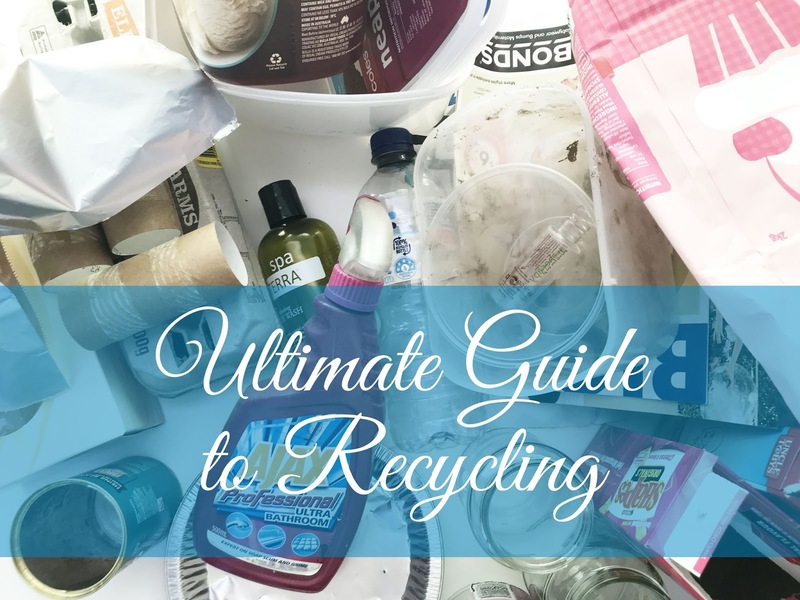 Do you recycle enough in your household? It sounds like there's more we could do for sure. While moving house recently I've done a few trips to the dump and it's sad how much goes in the general pit vs things like steel area or other useful parts! I didn't know about removing the lids from the water bottles. 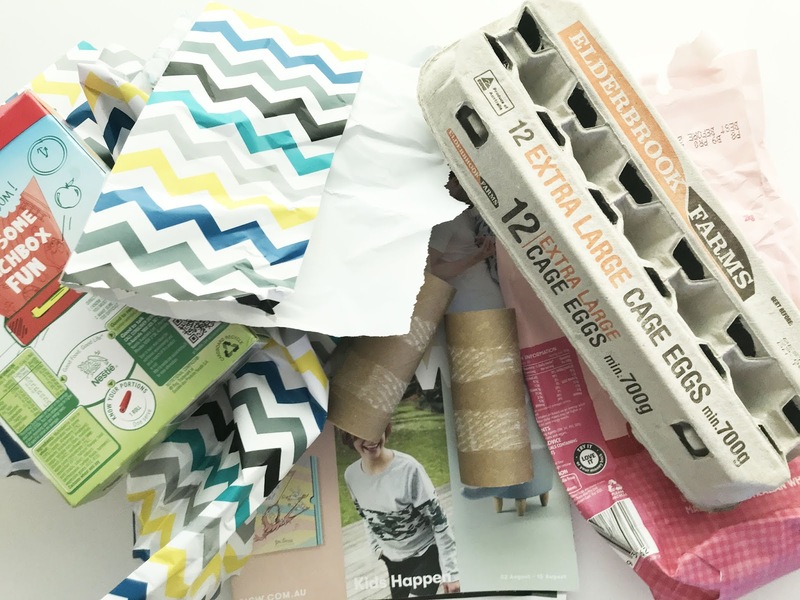 Such useful tips - I'm feeling like a very smug recycler now because I do nearly all of these things, right down to forgetting to take the bottle tops off!